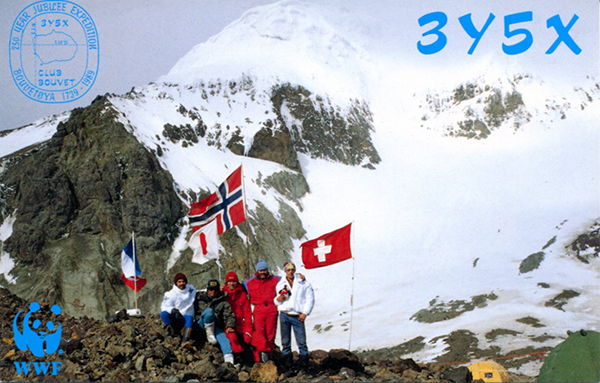 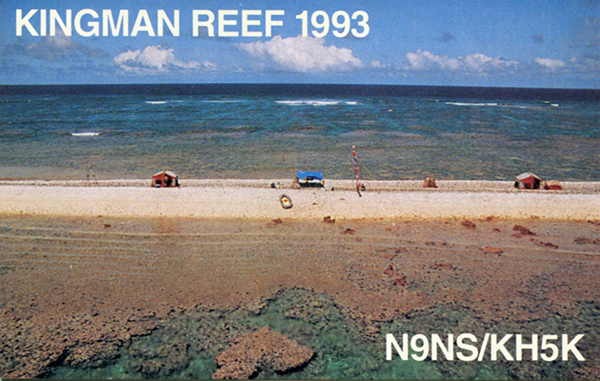 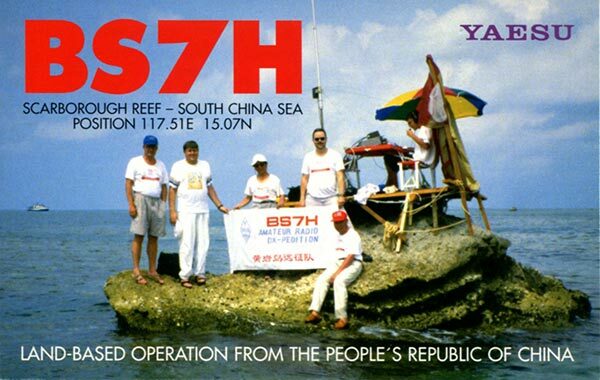 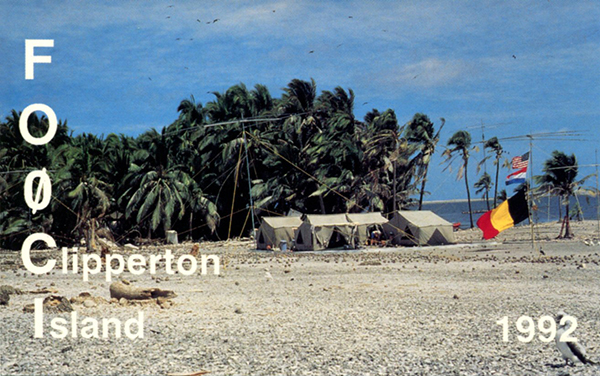 WINQSL was first time released as a paper QSL-manager-listing in 1982. 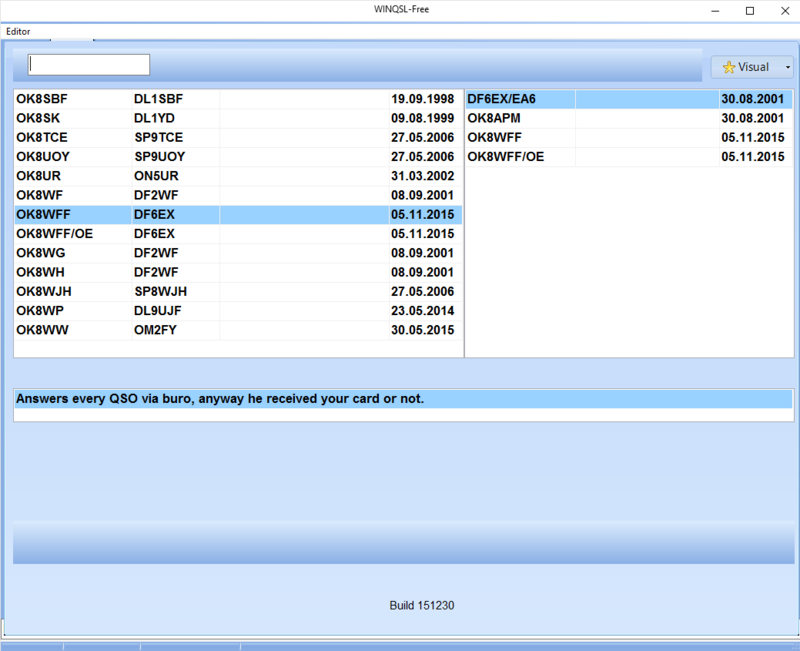 In 1995 the first release of WINQSL-software was published. 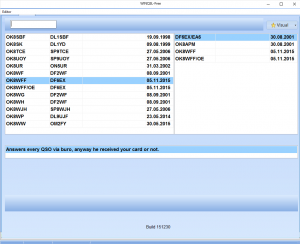 WINQSL is freeware and is available as download here.